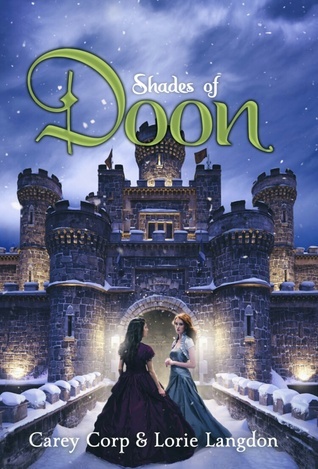 Synopsis: After cheating death, Veronica Welling is determined to savor every moment in her idyllic kingdom with both her true love and best friend by her side at last. At the same time, Mackenna Reid is enthusiastically building her new life and a theater with her prince. But just as their dreams of happiness are within reach, the world Vee and Kenna have chosen is ripped away, leaving them to face their most horrific challenge yet—their old lives. Review: This book has definitely been the best out of the series so far. I was wary continuing the series as the first novel felt a bit childish but it grew on me as the books went on. This one was written better and it got less cringy. However, I still have to read ‘Holy Hammerstein’ and since this was an eBook I could not like my book on fire like I said I would in my review for the second novel haha. This entry was posted in book review, doon. Bookmark the permalink.